Great Investment Opportunity in the Silver Spur area of Rancho Palos Verdes. This is the perfect Entry Level Property to a Prestigious Area with Award Winning Schools. 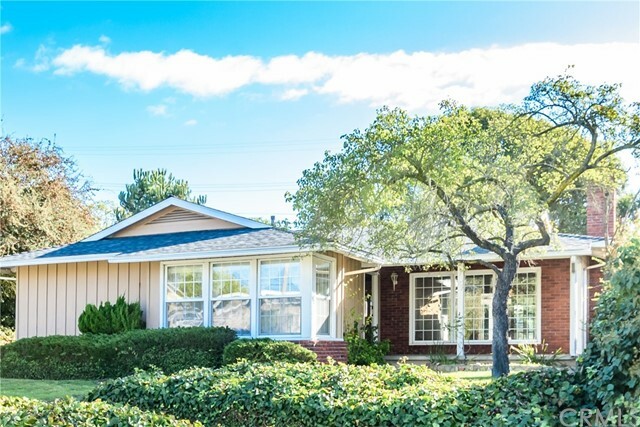 This home has appeal to Investors or Young Families wanting to establish themselves in a quiet family neighborhood. Located on an 8859 sq. ft. flat lot with a large useable back yard, the 1642 sq. ft. 3 Bedroom, 2 Bath house and spacious 2 Car Detached Garage is close to the Peninsula Shopping Center, many Restaurants and Theaters. The house has been upgraded with Duel Pane Windows and a New Roof was installed 2 years ago on the House and Garage. Bring your Imagination and your Contractor. This mostly original 1959 property could become your Dream Home !